Notes A download only EP. 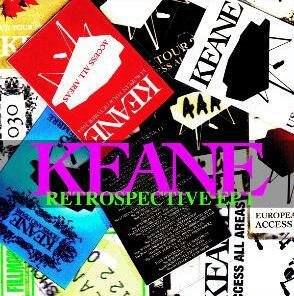 We're very pleased to announce the launch of a special new run of digital retrospective EPs, which will only be available via the keanemusic.com shop. The idea is that these EPs will bring together some of the rarest Keane tracks, giving the band's most loyal fans (ie you lot) the chance to own them.